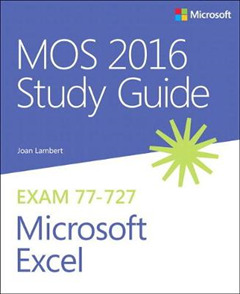 Advance your everyday proficiency with Excel 2016. 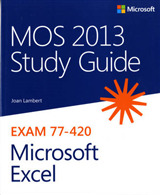 And earn the credential that proves it!Demonstrate your expertise with Microsoft Excel! 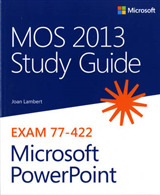 Designed to help you practice and prepare for Microsoft Office Specialist MOS: Excel 2016 Core certification, this official Study Guide delivers:In-depth preparation for each MOS objectiveDetailed procedures to help build the skills measured by the examHands-on tasks to practice what you've learnedPractice files and sample solutions Sharpen the skills measured by these objectives:Create and manage worksheets and workbooksManage data cells and rangesCreate tablesPerform operations with formulas and functionsCreate charts and objects About MOS A Microsoft Office Specialist MOS certification validates your proficiency with Microsoft Office programs, demonstrating that you can meet globally recognized performance standards. 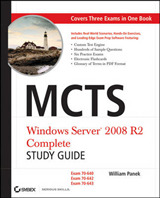 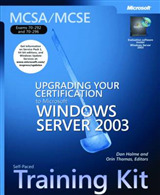 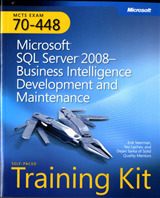 Hands-on experience with the technology is required to successfully pass Microsoft Certification exams.